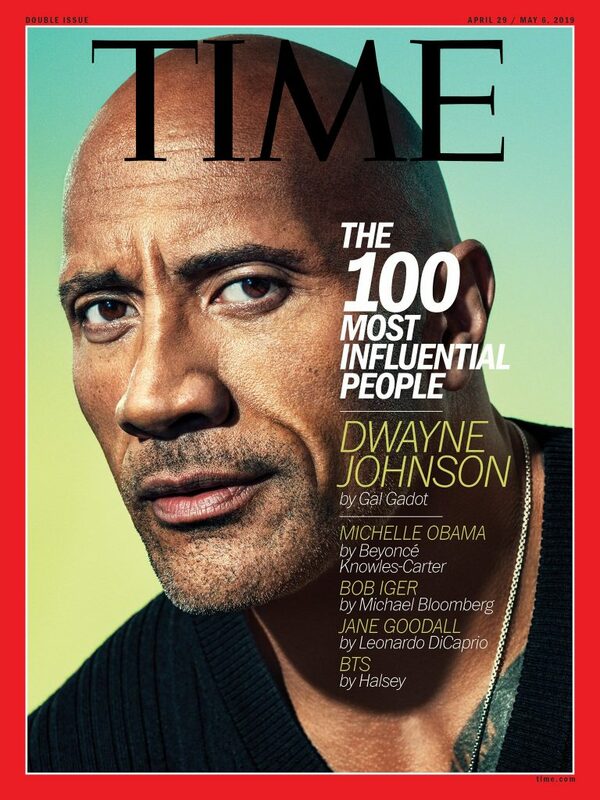 Dwayne Johnson is one of the most influential people of 2019. Today, TIME has unveiled its annual TIME 100 list recognizing the 100 most influential pioneers, leaders, titans, artists and icons of 2019. This year’s edition honors Hollywood-powerhouse Dwayne Johnson. Read on for Gal Gadot’s thoughtful commentary on Dwayne featured inside the issue, and be sure to check out his 2019 TIME 100 interview.